Nothing stands in our way when our customers in Illinois need us. We have fast and well-equipped vehicles, well-trained 24 hour technicians and the perfect infrastructure. We offer top garage door repair services and make sure our clients are safe and happy. Our experts in garage door tracks will ensure that all your maintenance needs are met. We also help with repair and replacement upon your instructions. “Garage Door Repair Wheaton” was established with the main goal of providing the people of Wheaton a fast and reliable door repair service company. We aimed to be the best garage door company and now, several years later, we can proudly boast that we are among the best garage companies in the industry. We have provided high quality services for years and because of that, we have built a great reputation as one of the leaders in the business. We know how important a garage is to a home as we are homeowners ourselves. We are very aware of all the functions of garage door. It protects our vehicles from the harsh weather and from burglars too. 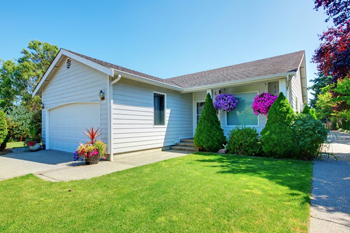 It adds to the curb appeal and also increases the resale value of your home. 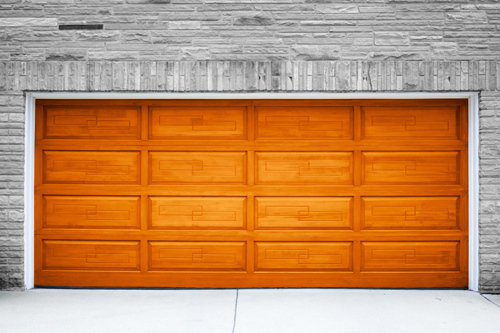 With all these important functions, it is no wonder why many people want to keep their garage doors in tip top shape. We are aware that some home owners have little to no garage repair knowledge and we are willing to do the extra mile to educate them. We will never overcharge you or and our work is always of the highest quality when you call us. We started Garage Door Repair Wheaton to ensure that you receive top quality service that suits every need and budget. Our company aims to provide you everything that you need and want plus more. We offer you several services such as door repair, replacement and installation. We can help you choose from a wide range of door styles and accessories through our partners such as Liftmaster, Clopay and Genie. All of our services are available to you for a very affordable and reasonable price. So contact us now by visiting our website and get all the latest updates about our garage repair business. You can even call us for prompt assistance round the clock.